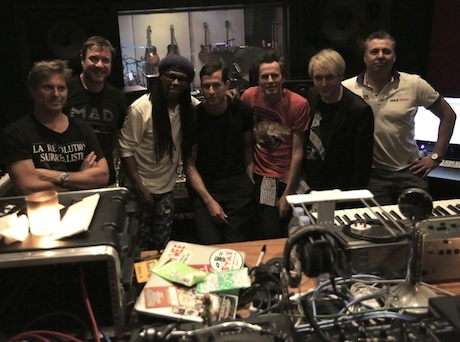 Duran Duran have revealed that their forthcoming new LP, and 14th full-length overall, will feature production work from both Mark Ronson and Nile Rodgers and will have special Frusciante participation. The band wrote. "We are all such big fans of John's work and are honoured to have him adding his magic to the record! There are no current plans for John to tour with us, but his guitars sound incredible on the tracks."